I’m not an expert on Sears. I’m not an expert on Husqvarna Group. But I am a Midwestern farm boy who always had a Sears or Craftsman tractor somewhere in his stable of L&G equipment. In my opinion, 2018 marks the end of an era. To my knowledge, this is the first year in the long and rich history of Sears and the David Bradley Manufacturing Company/Husqvarna Group where there will be no lawn & garden products sold through Sears that are manufactured by Husqvarna Group. This manufacturing relationship dates all the way back to 1910. Here is the history as I know it. 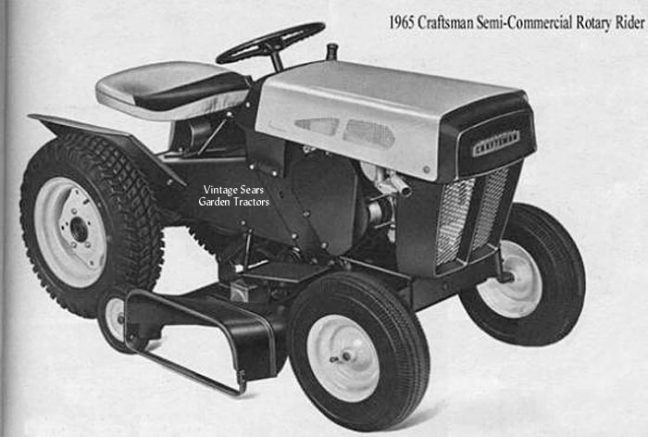 The basic manufacturing relationship of the Sears/Craftsman lawn & garden tractors and the Husqvarna Group can be traced back to the original David Bradley Manufacturing Company, in Kankakee, Illinois that Sears purchased in 1910. 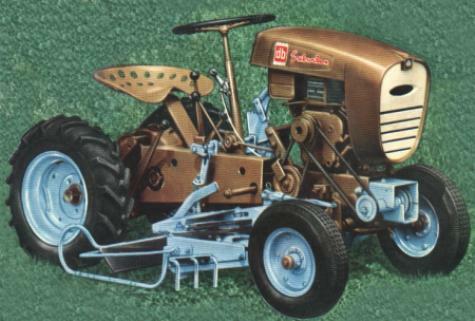 In 1946 that plant started producing David Bradley garden tractors. In 1959 Sears started selling a 4 wheel garden tractor called the David Bradley Suburban. In 1964 the David Bradley name was dropped and the Sears brand name was added to the Suburban tractors. In 1966 Roper Corporation acquired the David Bradley plant from Sears. At that time Sears decided they would stick with retail and leave manufacturing to someone else. In 1988 Electrolux was then bought by Husqvarna and the L&G division’s name was changed to American Yard Products (AYP). In 2006 Husqvarna changed the name from AYP to the Husqvarna Group. In 2017 the Craftsman tractors with the 917 model number were still made in the U.S. at the Orangeburg plant. For 2018 all Craftsman lawn tractors, yard tractors, and garden tractors will be made by MTD in Ohio. Is this actually a bad thing? Maybe not. 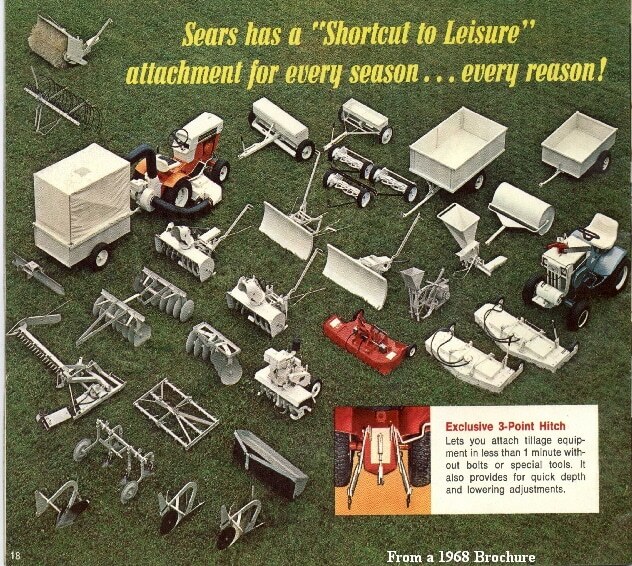 Sears has always had other manufacturers produce over-lapping riding mower and garden tractor product lines besides Roper/AYP/Husqvarna including Hiller, Simplicity, MTD, and NOMA. Some of these companies have gone out of business – some have changed their direction – others have lost the manufacturing bid to supply Sears with L&G equipment. 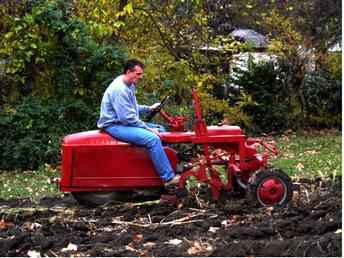 As in the case of the Bradley Tri-Trac years ago maybe there is not enough interest in lawn tractors anymore to even sell them – residential riding mowers has always been a low-profit-margin product line. Maybe zero-turn mowers and robotic mowers have taken over that section of the lawn & garden industry and it’s time to move on. So, I’m not going to speculate why this happened. I’m leaving the fake news to someone else. There are too many rumors/opinions about Sears and Husqvarna but not enough honest facts for me to guess why Sears and/or Husqvarna has decided to end this product line. At this point, I don’t even know if Stanley, Black & Decker/Craftsman are involved in this change. Because of that comments will be closed on this article. Parts? What About Parts For My Craftsman Made By Husqvarna? 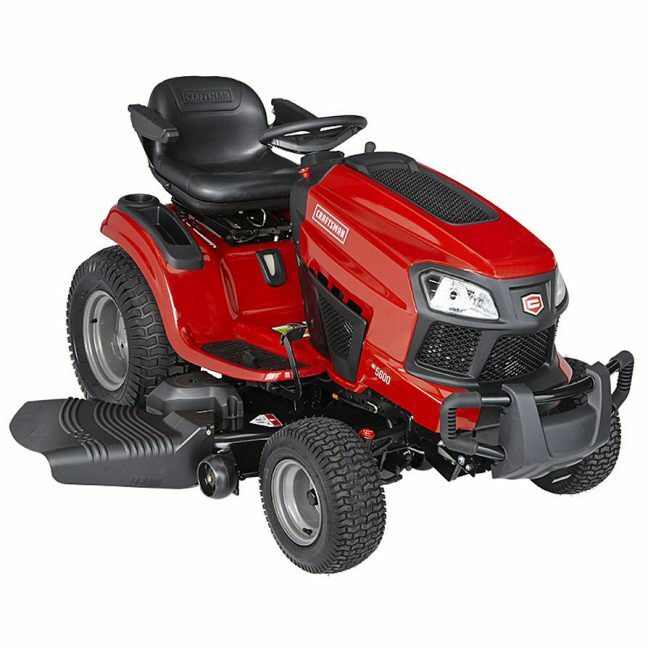 The first question Craftsman owners will ask is – can I still get parts for my riding mower? Yes, you can still get parts for just about every Sears/Craftsman lawn and garden tractor ever made at SearsPartsDirect.com. Just click on this link and enter your model number in the search box. Parts listing and assembly diagrams will pop up: SearsPartsDirect.com. Remember, your model number is listed on the nameplate usually under the seat and starts with 917. Comments will not be allowed on this article.